Gold rate in Pakistan is on a constant rise as it has already broken the Rs 70,000 benchmark. 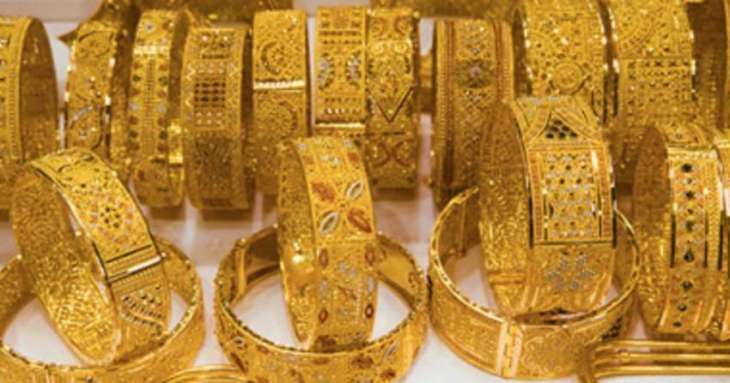 As per gold rate today, per tola rate is Rs 70,300. In a single year, gold prices were raised by around 20 percent. Now, Gold rates today, Tuesday, 26 March 2019, are given below.